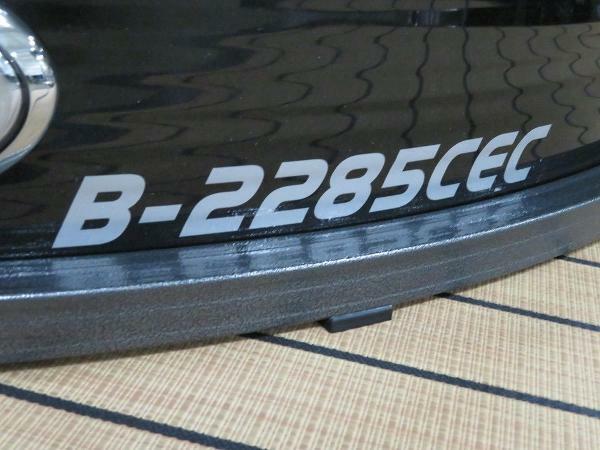 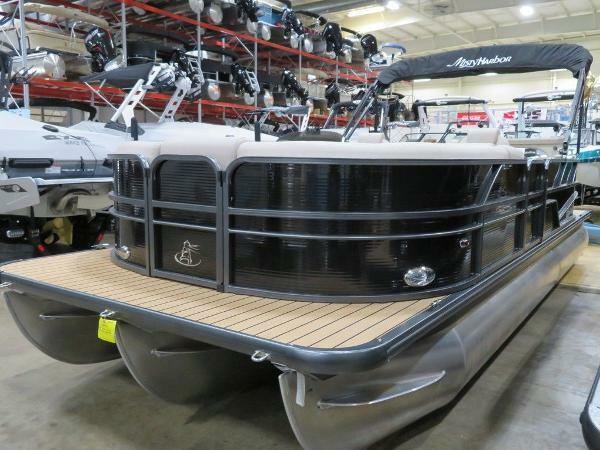 2019 Misty Harbor Boats Biscayne Bay BC B-2285 IN STOCK at our Richland store near Kalamazoo, Michigan. 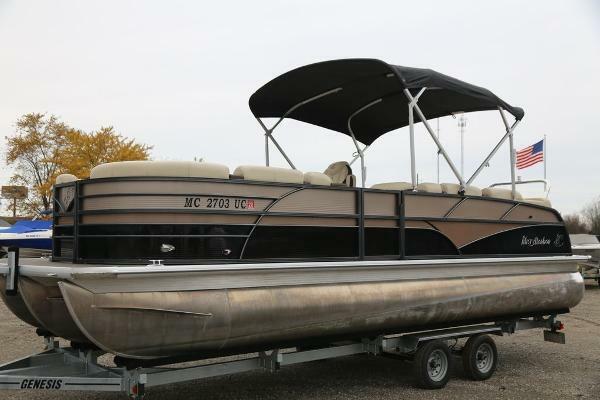 We are excited to offer the Misty Harbor boat line to all of West Michigan. 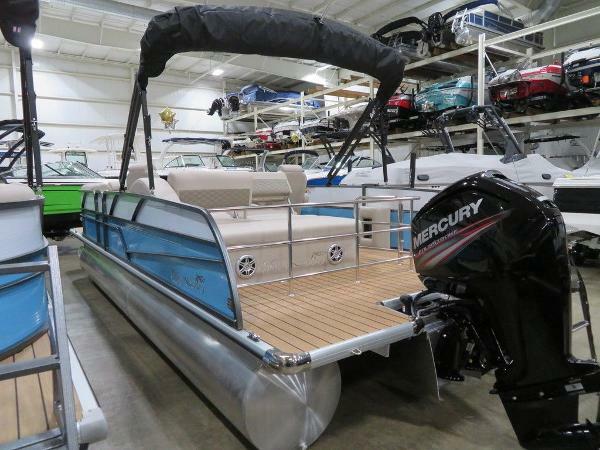 Misty Harbor is the fastest growing boat company in the Mid-West, family owned, built in Fort Dodge, Iowa using superior construction and material quality at an incredible value price. 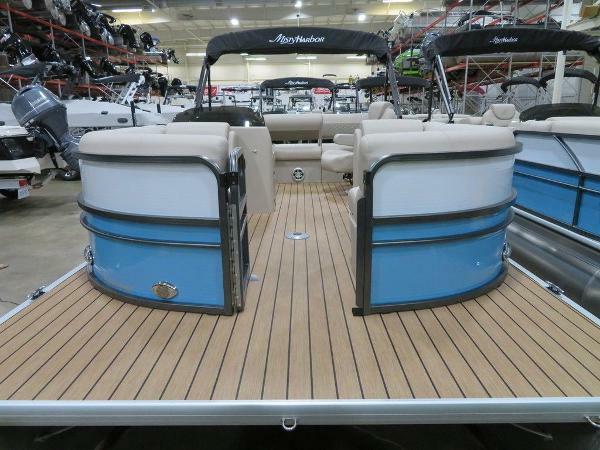 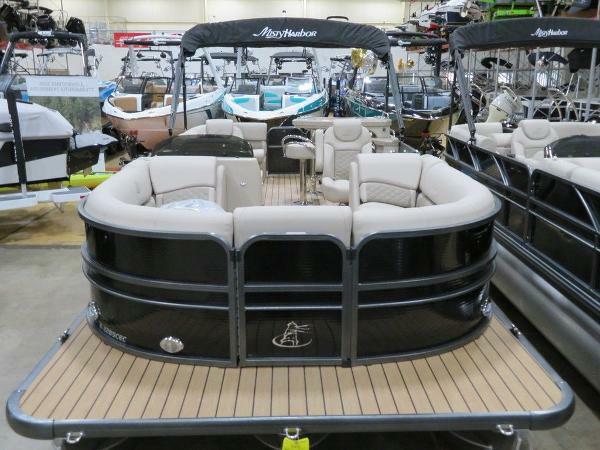 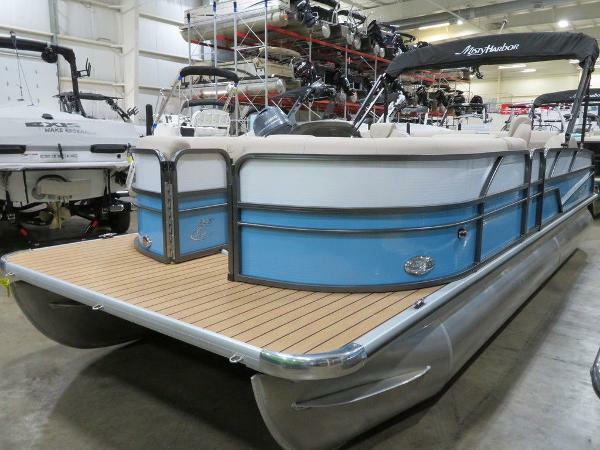 GULL LAKE MARINE SOLD OUT last season but we have over 50 Misty Harbor Boats in stock and coming in including this BC-2285 Biscayne Bay model...Our best selling pontoon last season, the BC 2285 is a fully featured 22' pontoon with a unique 3 Captain's chair layout design along with a full size starbord rear loungers, twin bow loungers and all the upgrades Misty Harbor builds into the Biscayne series including...Kicker sound systems, Black hammered rails, Easy clip mooring covers (Acylic & trailerable)...Large front & rear decks...woven seagrass floorings...Veado premium furniture quality...25" tubes, of .90 gauge aluminum, reinforced chassis and cross members, reinforced transoms...Full Gauge instrumentation...Docking lights...and more. 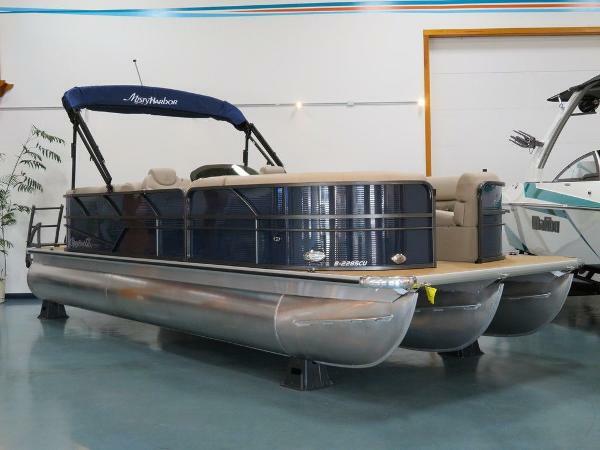 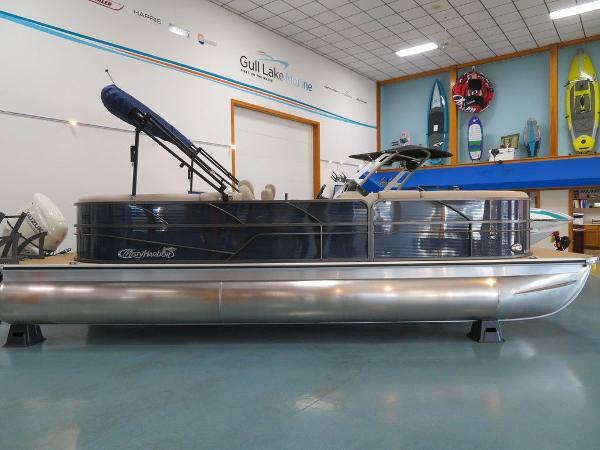 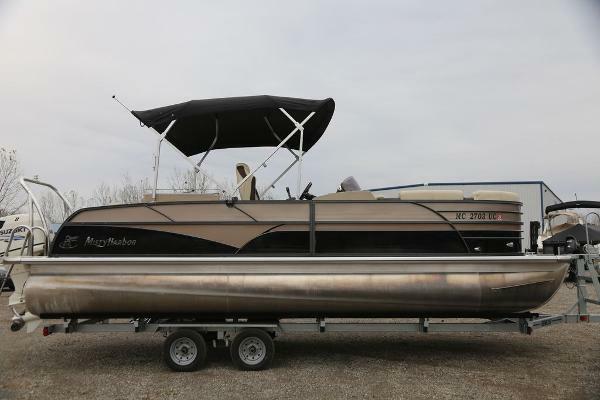 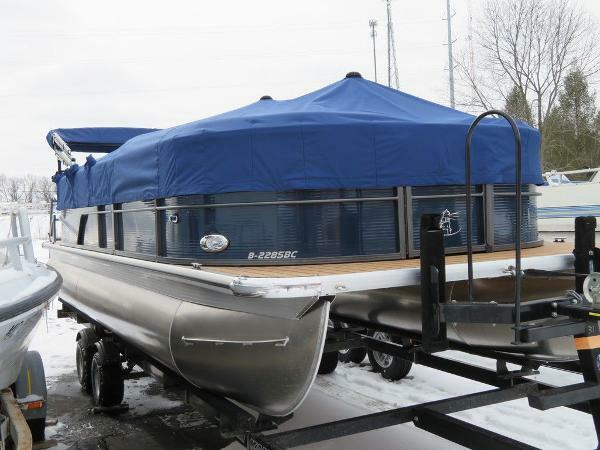 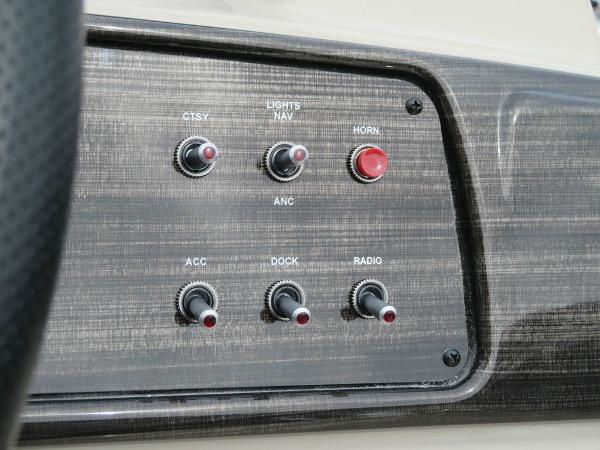 STOCK # 3184 is a pontoon model that includes all of above plus factory options including: MERCURY 90 ELPT COMMAND THRUST MOTOR...Saffire panels W Taupe two tone interior...Port side cupholders on rail...Depth sounder...Adjustable seat sliders..Teak woven floor upgrade...GULL LAKE MARINE offers great financing options and nationwide delivery. 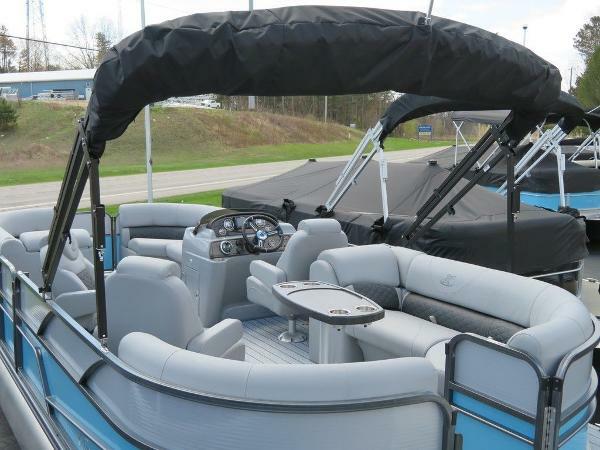 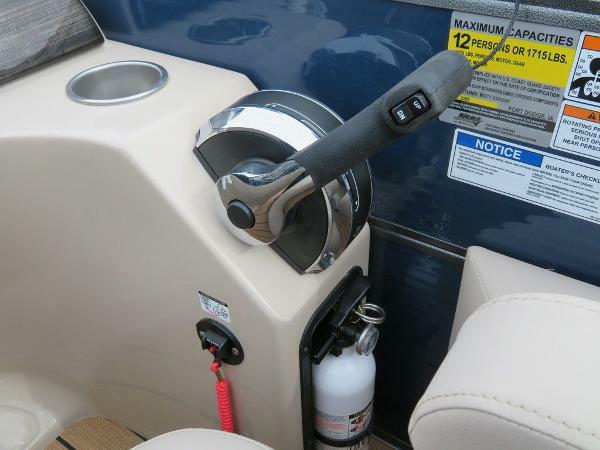 Call us today on this or any of the Misty Harbor Boat models offered. 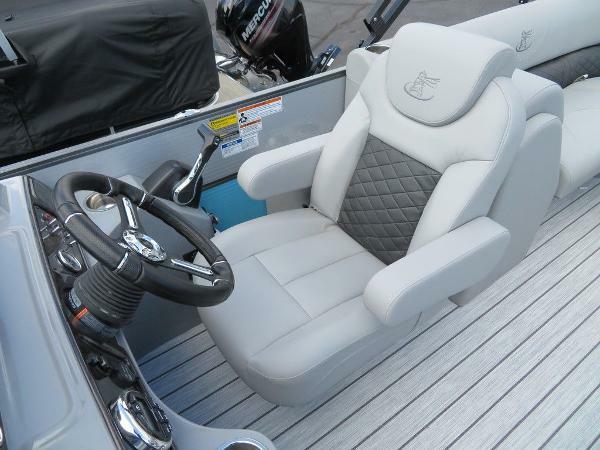 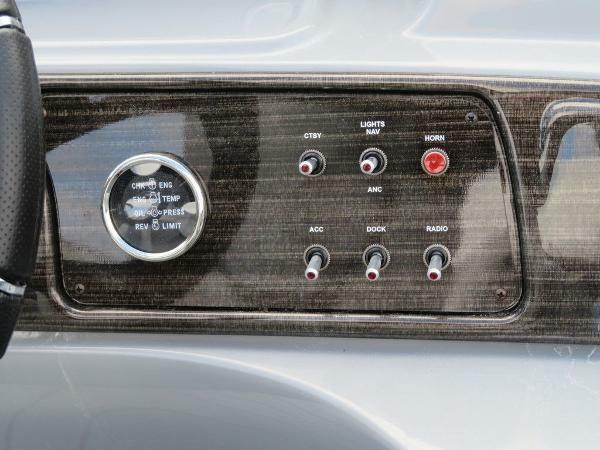 Motor Year: 2019Motor Manufacturer: MERCURYMotor Model: ME 90 ELPT CT 4S Biscayne Bay Taking a break in Misty Harbor’s Biscayne Bay adds comfort to the pleasure of boating. 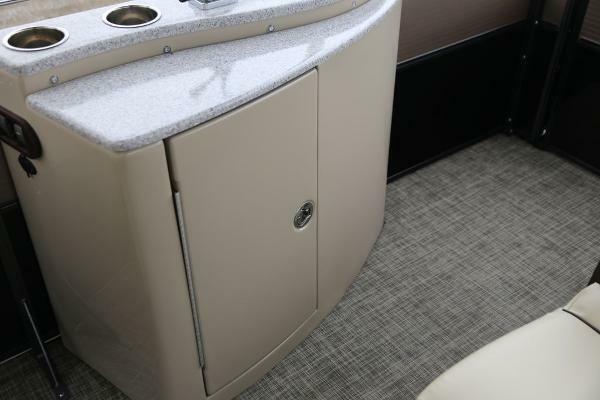 Biscayne Bay is appointed with standard features like Infinity’s AVD floor, Veada’s plush furniture and a Kicker Bluetooth sound system that adds rhythm to every splash of water. 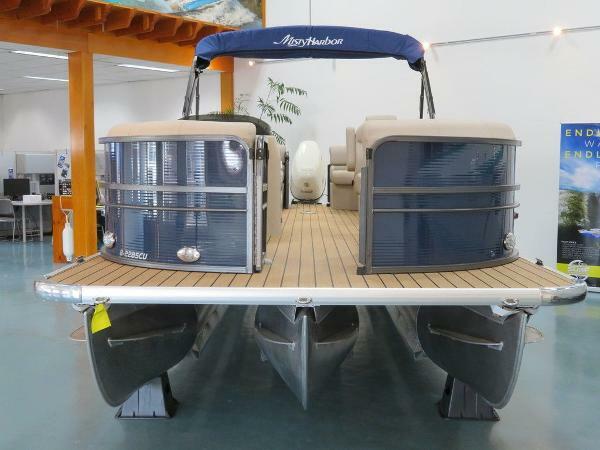 Biscayne Bay is one of America’s favorite Misty Harbor pontoons.